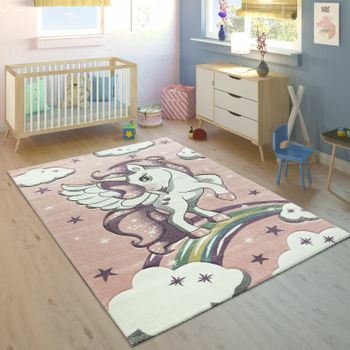 If there's one animal that excites children and adults alike, it's the unicorn. 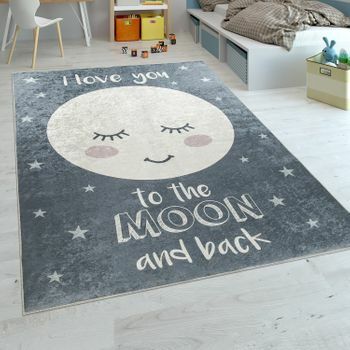 In this design, the mystical being looks particularly playful and happy. 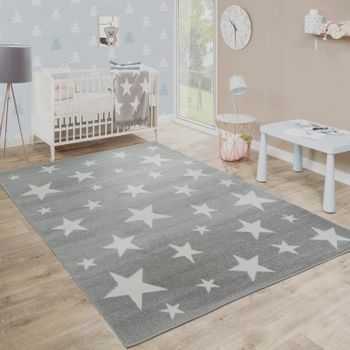 With little stars and a colourful rainbow, this rug is the perfect accessory for a children's room. 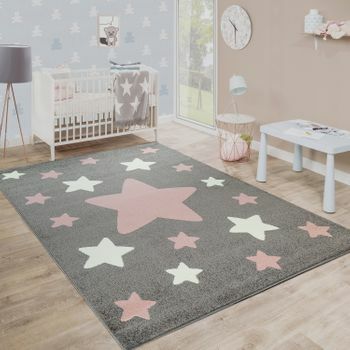 Decorated in light pastel colours and light grey shades, the unicorn is still understated and versatile. 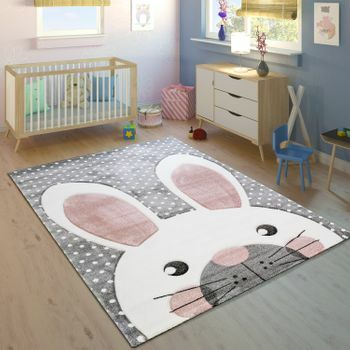 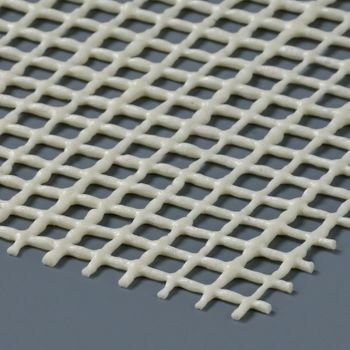 This children's rug is made of high quality polypropylene. 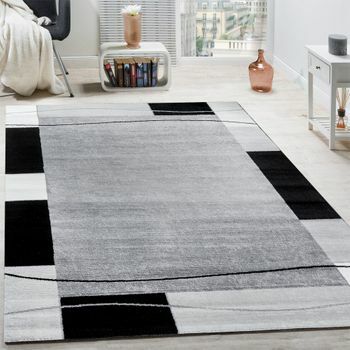 A special contour cut makes the pattern stand out. 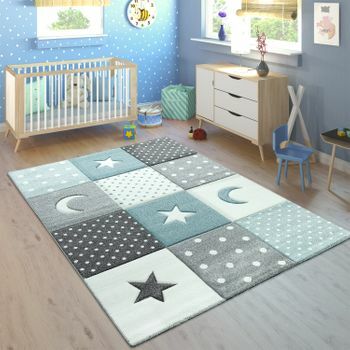 So that your children can play and tumble safely on this rug, it is certified free of pollutants as tested by OEKO-TEX® STANDARD 100. 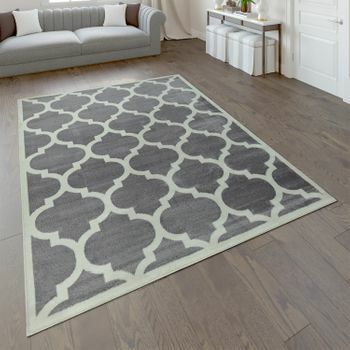 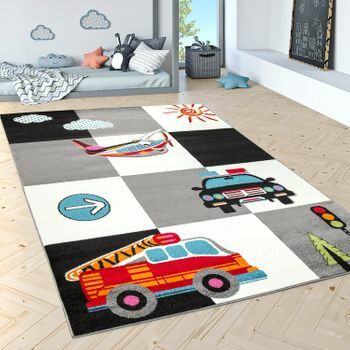 Our tip: Whether in the children's room or in the playroom – this rug inspires imagination! 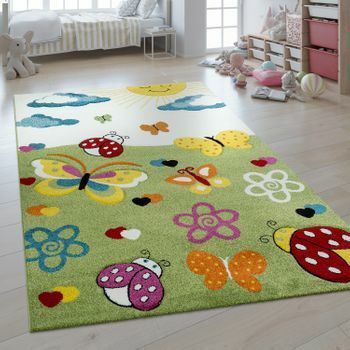 Pick out one of the rainbow colours to match with other accessories or let your children choose their favourite colour.